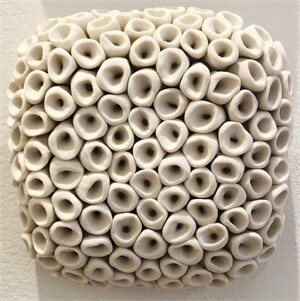 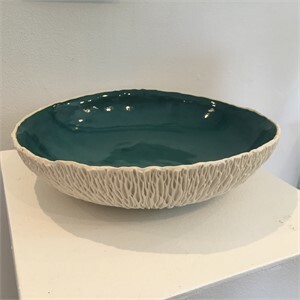 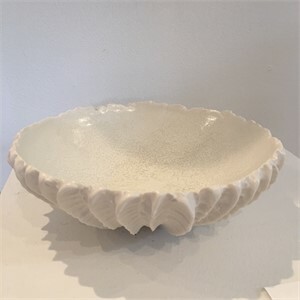 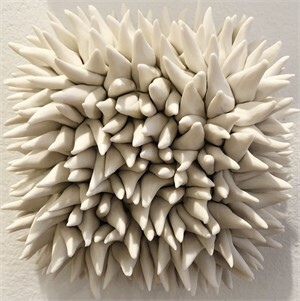 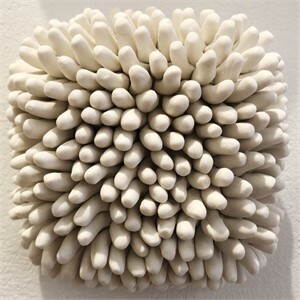 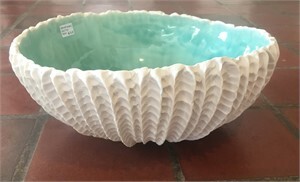 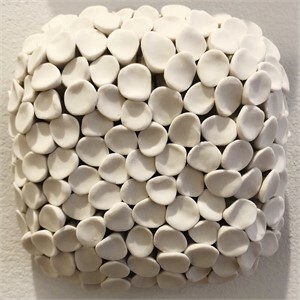 Heather Knight is a Savannah, GA based ceramic artist who has garnered attention from the worldwide art and design community since she opened Element Clay Studio in 2007. 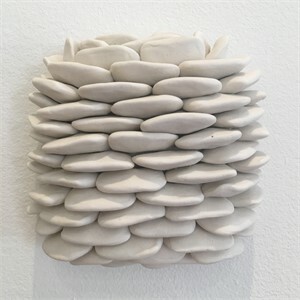 Her handmade porcelian work is widely recognized for it's striking combination of modern textures, patterns and shapes inspired by nature. 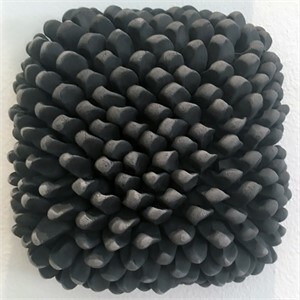 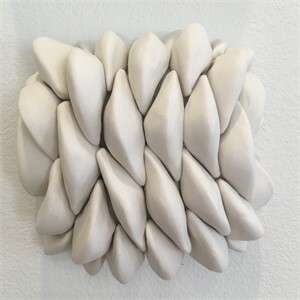 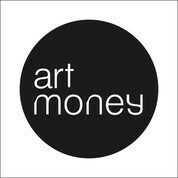 Through her work she hopes to bridge modern design and the natural world by pairing down the essence of things to repetitve textures and basic form.